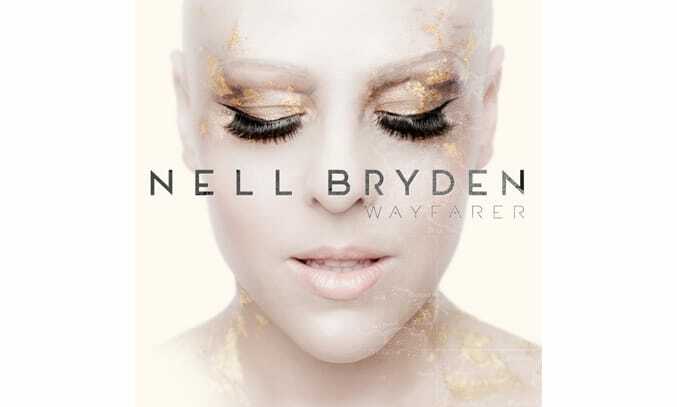 Following the success of her second studio album Shake The Tree, Nell Bryden looks set to dominate UK airwaves with the release of her new album Wayfarer. Ten years after the release of their self-titled debut album, Kasabian are set to return the UK album chart with 48:13. 48:13 (named after the album’s running time) is Kasabian’s fifth studio album and follows Velociraptor! released in 2011. 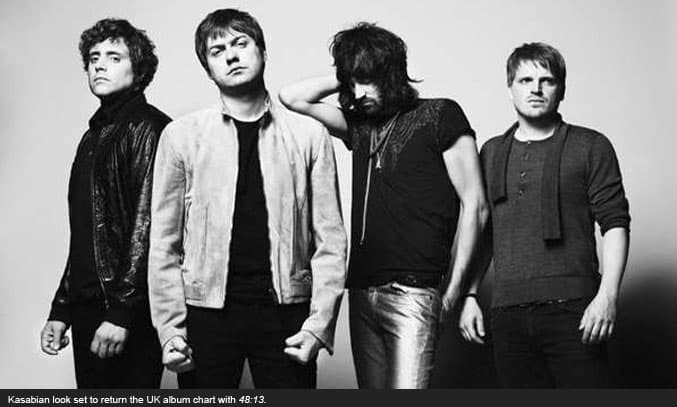 Produced by Sergio Pizzorno, the album marks a ‘new language’ for Kasabian, combining electronic and hip hop elements with boisterous rock & roll numbers and semi-psychedelic sounds. 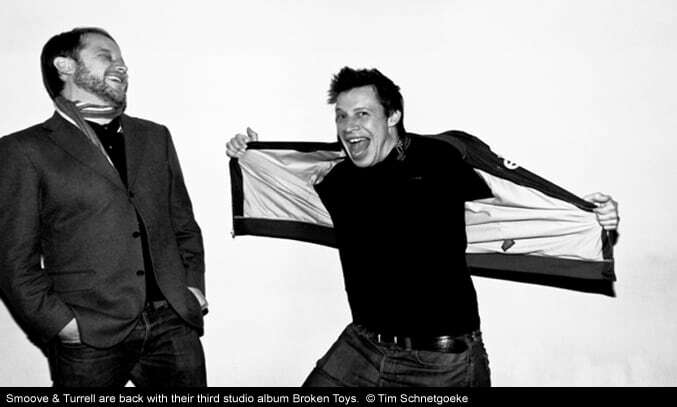 Newcastle’s finest Smoove and Turrell look set to continue to rise through the ranks of British soul with the release of their new album Broken Toys. 1. Competition opens 07:00 GMT Monday 15 April and closes at 23:59 GMT on Monday 22 April 2019. 2. Competition is open to UK residents only. 5. The Prize: Two tickets to Equus on Friday 26 April 2019 at 8pm at The Lowry, Salford. 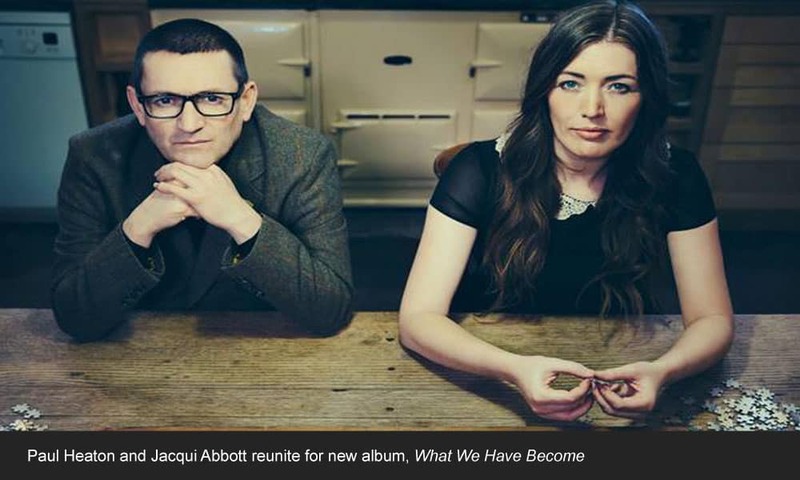 14 years after Painting It Red, Paul Heaton and Jacqui Abbott look set to return to the UK charts with the release of What Have We Become, a new studio album full of lyrical wit and humour. The new album is the first time the pair has recorded together since the multi-million selling days of The Beautiful South, who charted several number one albums in the 1990s and early 2000s.